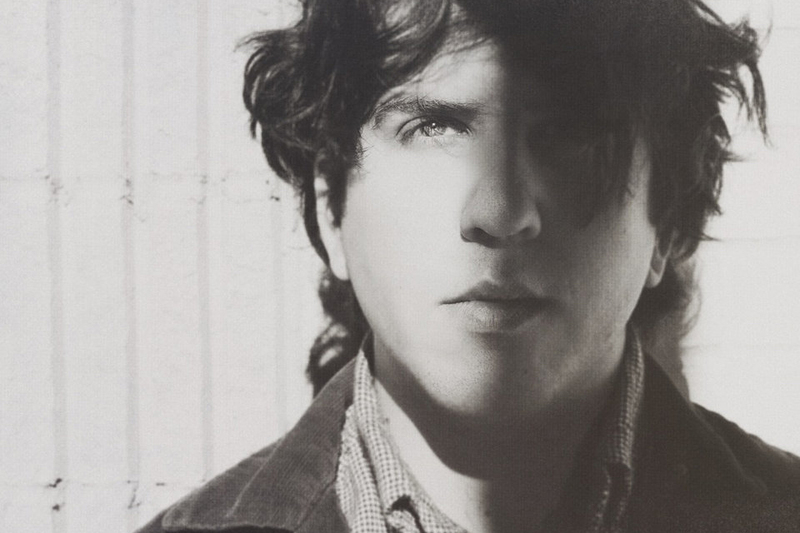 Local musician Eric Slick has shared a third single from his forthcoming Palisades LP, an album set for release on April 21st via Egghunt Records. Best known for his roles in Dr. Dog and Lithuania, Palisades marks the multi-instrumentalist’s first official solo outing and was created during a year spent in the Asheville, NC woods. Following earlier singles “You Became the Light” and “The Dirge,” “You Are Not Your Mind” is a buoyant, piano driven explosion of color. An Arcade Fire-esque opening gives way to the spinning psych-rock that anchors the sound of Palisades, with Slick continuing the theme of meditative clarity he spoke about during the release of the album’s first single. Stream “You Are Not Your Mind” here and watch Slick perform an acoustic version for Paste below.